The vast majority of online casinos are dominated by hundreds of video slot games. 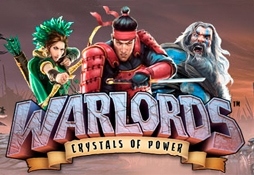 With ever-improving graphics and animations, slot games are a fun and exciting option where every spin of the reels could be the one to change your fortunes for the better. With so many options to choose from, it is important to pay attention to the theoretical return to the player so you have the best chance to win. A slot machine for men who like winning big and beautiful women. Like The Walking Dead or just zombies in general? 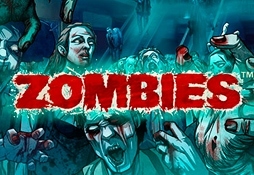 Then win big with the Zombies video slot. 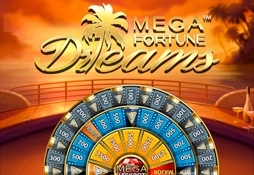 Win big with the Mega Fortune Dreams video slot machine. We’re talking diamond rings and expensive watches, just to name a few. 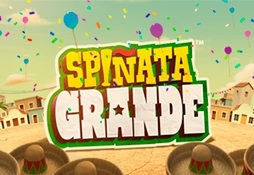 Smash some Pinatas in this NetEnt video slot and win great prizes. 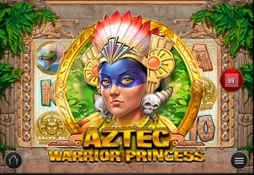 If you want a challenge, then try this video slot and test your luck and skill! 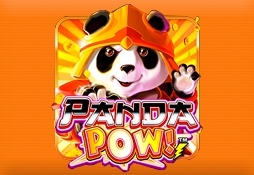 Be prepared to get hooked into this addictive video slot by Lightning Box! 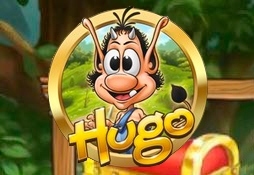 A classic slot machine with 10 paylines and 5 reels, based on the popular TV figure, Hugo. 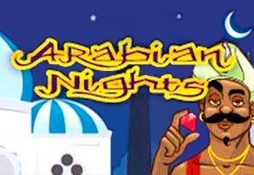 Go back in time and enjoy the atmospheric experience of the Arabian Empire, featuring 10 paylines and 5 reels. This video slot machine is more than just a regular slot machine. 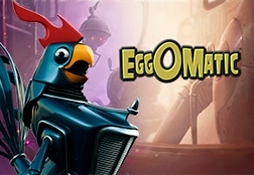 It features another depth to heighten the gameplay experience. 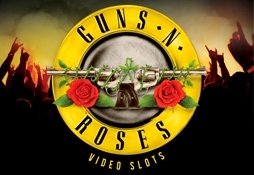 For the music fans out there, NetEnt has created a thrilling video slot just for you. 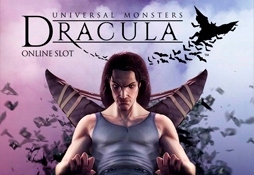 Be prepared to bite in the Dracula slot machine! Featuring 5 reels and 10 lines. With 5 reels, 3 rows and 30 slots, you’re in for a lot of fun! 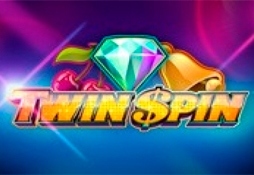 Offering a max bet of $125 and 5 wheels, you’re guaranteed to have a lot of fun in this classic video slot! 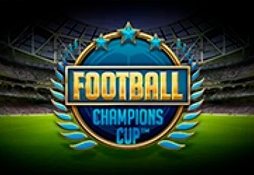 Get excited and play some football in this 5-reel, 3-row, 20-payline video slot by NetEnt! 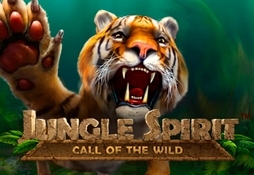 Get loose in the jungle in this crazy video slot machine!